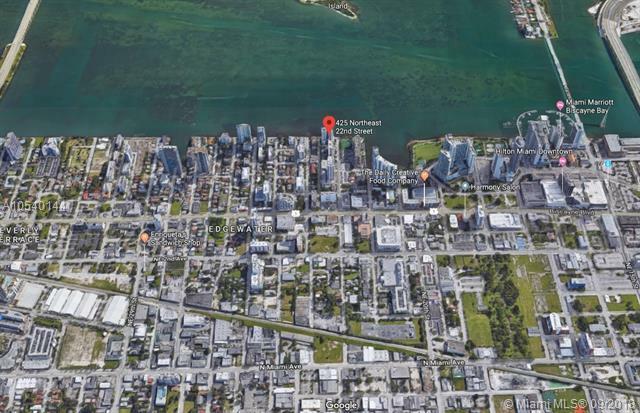 Amazing rental in the heart of Edgewater within walking distance of public transportation and Metro Rail on 15 Street. The building offers fitness center with sauna and steam room, pool, secured entrance, and covered parking. Enjoy several restaurants, walk to Margaret Pace Park on the bay and shop groceries at Publix. The unit available is a 1 bed / 1 bath + Den with 945 SF of living area. Call now, will not last.